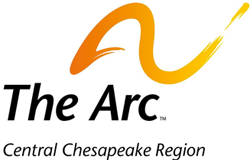 Join The Arc Central Chesapeake Region at one of Maryland's great local wineries. Wine, food, art... what more could you need? 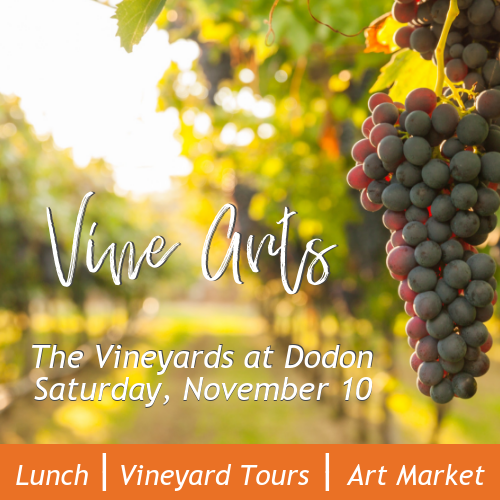 Join The Arc Central Chesapeake Region on November 10th at The Vineyards at Dodon for the second annual Vine Arts. 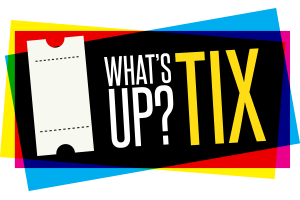 Enjoy great food, Dodon wine, and a pop up gallery where you can purchase art from talented local artists. At the end of the day, bid on a live plein air piece painted at the event!